It’s a challenging time to be in the construction business. With tightening budgets, skyrocketing costs, increasing insurance requirements, regulatory burdens, and a host of potential legal landmines, keeping your bottom line intact is a constant uphill battle. And if you operate in New York State, things get even more complicated with Labor Law 240/241 – the infamous Scaffold Law. 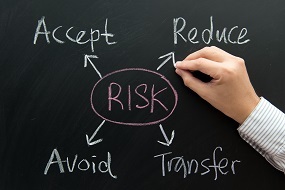 Now more than ever, your risk transfer protocols need to be operating on all cylinders. 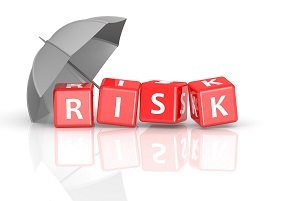 Every time a subcontractor walks onto your jobsite, your risk factor immediately ramps up. If an injury or property damage should occur as a result of your sub’s work, you can count on being brought into any lawsuits. Between the Scaffold Law, skyrocketing insurance claims and awards, New York general contractors can face devastating costs – even be put out of business – with a single claim. But are the usual safeguards enough? You hire a roofing subcontractor, who provides the necessary certificate and Hold Harmless Agreement naming you as Additional Insured. Then one day, the sub’s employee falls from a ladder and is seriously injured – you are then sued by the sub’s employee. You’ve done everything properly, so no problem, right? You simply notify your sub and tell him to pass the suit along to his insurance carrier so they can defend you. But then it happens – you get a letter from the sub’s insurance carrier denying defense and any subsequent indemnification. Why? The sub’s policy contains an exclusion for “Injury to employees, subcontractors or their employees” (the Labor Law exclusion). Now you look to your own insurance carrier for coverage. That could mean eating some large deductibles, or worse, defending a Labor Law claim on your own because your policy contains an exclusion (or warranty) when your sub’s insurance is inadequate. Inevitably, that means your loss runs will show a substantial claim that will impact your insurance costs for years to come. How do you make sure you’re protected? The scenario above is just one of many possible situations that could leave you and your insurance company holding the bag – and cost you dearly. The fact is, getting certificates and signed Hold Harmless Agreements isn’t enough. Your subcontractors’ insurance needs to be thoroughly vetted to make sure coverage is adequate and there are no exclusions or restrictions that would preclude risk transfer – and you won’t get that information from a Certificate of Insurance. At BNC, we’ve created the BNC Subshield™, a state-of-the-art proprietary certificate tracking and insurance verification system designed specifically for General Contractors, Developers and Real Estate Owners & Managers. With our revolutionary “Vendor Qualification” software system and our expertise in construction insurance and risk management, our system significantly reduces your exposure to third party risk and helps you properly vet all subcontractors. 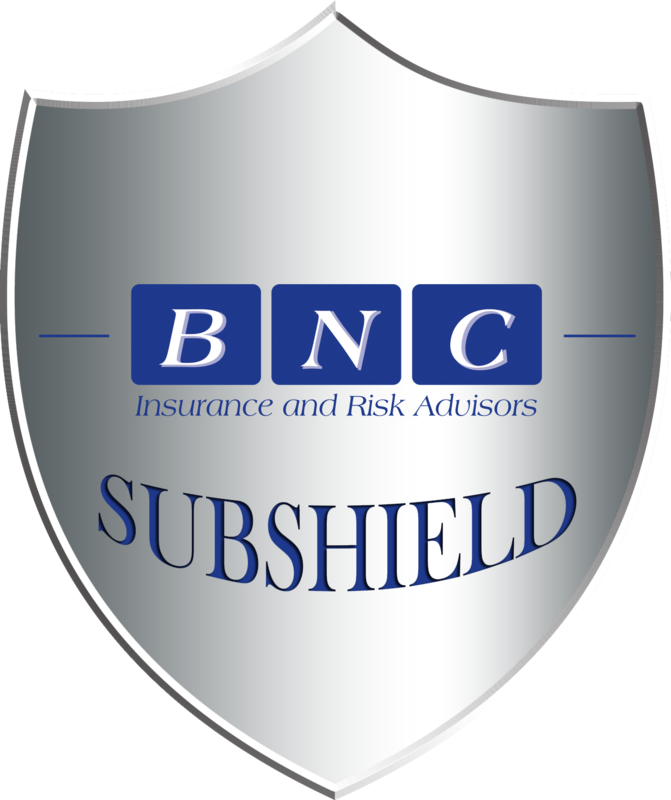 The BNC Subshield™ is literally a game-changer that could save your business from financial disaster. In short, you get control over this key aspect of your business. Contact us today to find out more about the BNC Subshield™, one of the most powerful risk transfer and certificate tracking systems in the industry. "The trademarks, logos, and service marks (collectively the "Trademarks") displayed herein are registered and unregistered trademarks of BNC Insurance Agency Inc, its affiliates and others. You can view trademarks owned by BNC Insurance Agency Inc on LegalForce Trademarkia at this link: http://www.trademarkia.com/company-bnc-insurance-agency-inc-4252602-page-1-2. Nothing contained herein should be construed as granting, by implication, estoppel, or otherwise, any license or right to use any trademark displayed herein without the written permission of BNC Insurance Agency Inc or such third party that may own the trademark displayed herein. Your misuse of the trademarks displayed herein, or any other content on this web site, except as provided herein, is strictly prohibited."